If, on paper, the concept is rather nice and the people surrounding the project are known within the CS scene, everything did not go as planned for the candidates. In reality, the show's winners never received their professional contracts even after requesting it multiple times after the show. Instead, the players were each promised a sum of 100,000 SEK, in other words around $12,200, to embody the six months of salary of a professional player. It appears today that much of the promised sum (the "salaries") has not been delivered to the players. 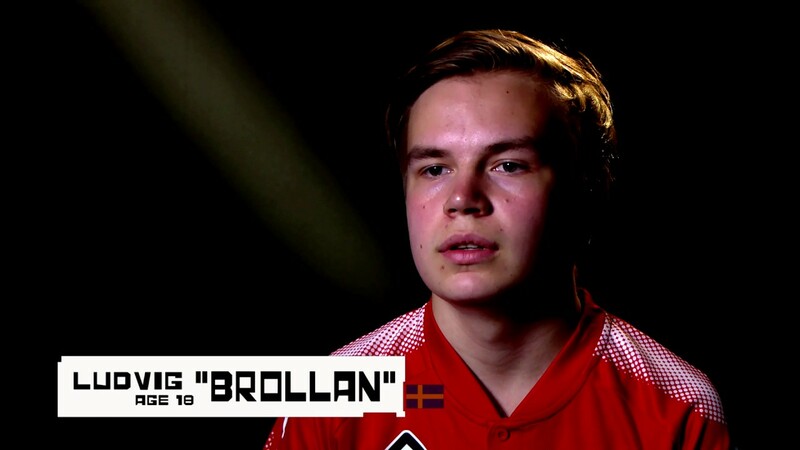 Indeed, after the show the winning team played the BYOC tournament at Dreamhack Summer but without the player Dylan "DH" Hamrini, who had exams at the time, and instead played with Fredrik "Elo" Annerström (playing for Team RED during GAMERZ) and finished second place. After the event, some player changes were requested (by recruiting some players from the other GAMERZ team) but it seemed rather complicated to part with players who had won the competition fair and square. Negotiations were held and after hanging for too long, two players received and accepted offers to join Tempo Storm in the United States in August, or two months and a half after the show. A situation that would not have happened if the players had previously signed contracts. The team thought about whether it was possible to keep the 3 original players and simply add 2 players to the team, but it was at that moment that the production imposed on the players to be paid only 3 months of salary (instead of 6) as the team no longer existed. According to our information, certain players have not even received half of what was promised. It should also be noted that certain players having won skins during the competition, throughout the show's daily challenges, have still not received their prizes or recieved less than half of what they won. We are talking about skins such as knives, in other words objects that have a certain monetary value. Another interesting detail, each participant was required to sign a 2-year contract with a talent agency called GZE - Gamingzone Entertainment AB - which was none other than the production agency of the show. Should they not sign, they would be unable to participate in the show. Multiple players were "forced" to sign during the course of the show, or face exclusion from the competition. To defend GAMERZ on that point, the players did indeed sign a broadcasting contract stating that they had to sign with an agency. What is more "shocking"is the fact that the contract included a clause requiring that 20% of the player's winnings over the next two years should go to the talent agency. Yes, you've read it right, the producers of the show took 20% of the prize money of each player competing in the same show via their talent agency. None of this is technically illegal, but it is rather twisted. Even more interesting, the agency has since then transfered most of the contracts to another talent agency called "Overlord". Its CEO is Oskar "ins" Holm (who was coach during the show and manager of the winning team) and employs Steffen "3k2" Markussen as agent. The co-founder of the agency Monir Eriksson and the Project Manager Rebecka Blücker also occupy the same positions in GZ Gamingzone Entertainment AB, the producers of GAMERZ. Again, nothing illegal however one could easily point out the obvious conflicts of interest in this affair. Brollan during the show. Displayed age: 18 years old, actual age: 14 years old. To summarize it all, no contracts were ever given out and the promised sums were not completely awarded in spite of the achievements of the winning players during the competition. Whatever the team may have looked like after the competition, the winners should have received everything they were promised and proposed before the show. 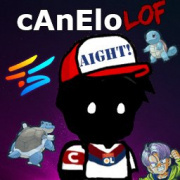 Additionally, the players were forced to sign rather intrusive contracts with a talent agency and some players remain under contract with the Overlord agency even though they aren't part of a team and thus know that they will lose 20% of all their potential future gains. GAMERZ season one, too good to be true? In May 2017, a very special show was taking place in Sweden and more generally around Scandinavia. The concept? 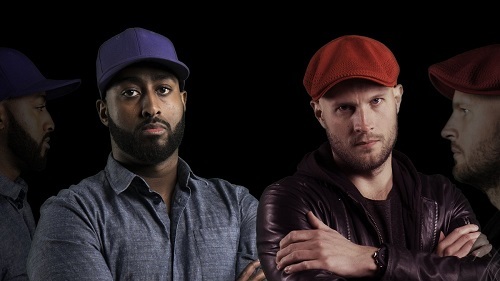 Twelve players were selected by Marcus "Delpan" Larsson as well as Zainab "zAAz" Turkie, coached by Swedish CS legends Abdisamad "SpawN" Mohamed and Oskar "ins" Holm, with the objective of creating a team and becoming professionals. All of this presented by our French-American friend Auguste "Semmler" Massonnat accompanied by the Dane Steffen "3k2" Markussen. To get into more detail, the program saw those players stay in a gaming house near Stockholm where they were split into two teams of six players each. The participants took part in daily challenges and all of it was viewed on the Internet during the three weeks of filming. The goal was announced: the five winning players would be able to sign 6-months professional contracts with GAMERZ. 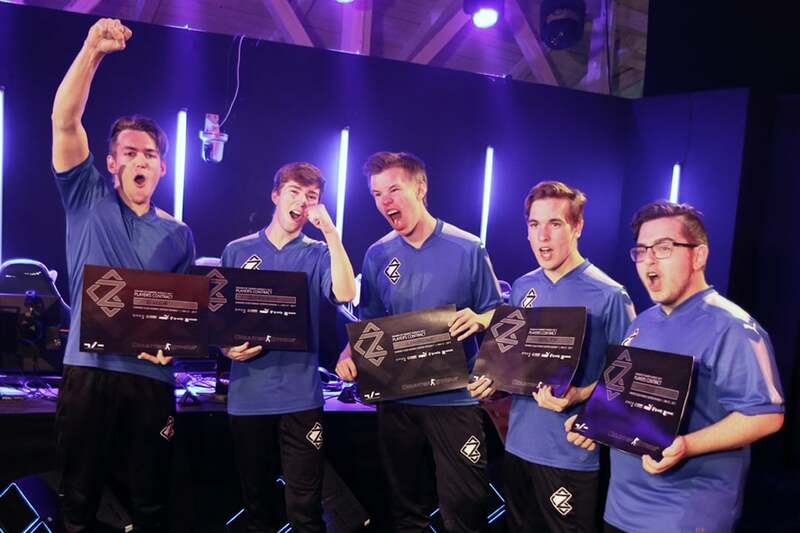 At the end of the three weeks, SpawN's Team BLUE composed of the Swedes Linus "Limpone" Wecksell, Dylan "DH" Hamrini and Adam "WolfY" Andersson, as well as the Norwegian Sebastian "ensa" Aas, and the Dane Jonas "Queenix" Dideriksen had won the competition. The prize is known: 6 months as professional players.